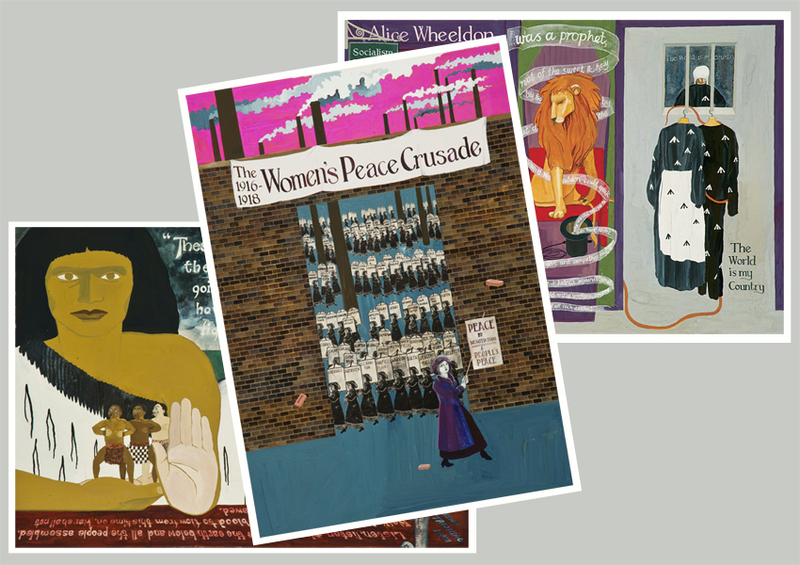 A2 size versions of all 10 posters – as well as a 100-page booklet featuring all ten images and the stories behind them – are now available to buy through the Peace News webshop. Broadsheet versions of the eight poems and songs can also be purchased. 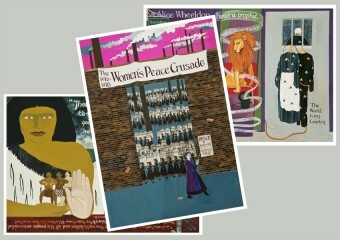 You can also view a list of all 18 posters and broadsheets on this page. ‘Thank you very much for the posters (and the book). They are absolutely splendid, great historical research, and I plan to put some on a pin-board to take and show whenever I give a talk on WW1.’ – John Gittings, author of The Glorious Art of Peace: From the Iliad to Iraq (Oxford University Press, 2012).